9 to 5 Mac showed the cringe-worthy results of the very first drop test of iPhone 6 and iPhone 6 Plus, and they’re not pretty. 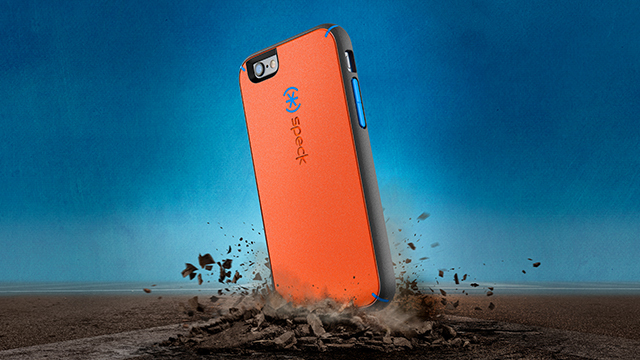 Shop MightyShell for iPhone 6 today. Or, shop iPhone 5/5s models of MightyShell- because even the older devices need the best protection, too!